The Firm provides international clients with a full range of immigration services including visa and customs mattes, preparation of complex petitions and applications for employment visas. 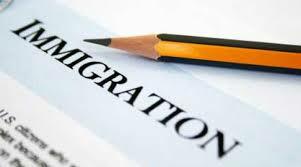 Available consultation includes the creation of long range immigration plans which allow the Firm’s clients maximum flexibility in assigning foreign personnel in the United States, advice to employers on duties imposed under various immigration laws and immigration services to assist clients in the area of family immigration. In addition, the Firm has assisted clients in numerous acquisitions and corporate reorganizations, ensuring that necessary immigration concerns are addressed and implemented.